Hey! 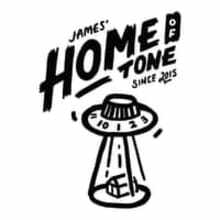 My name is James, and welcome to my Home of Tone. I've had a passion for guitars for over 20 years, and it's certainly showing no sign of going away any time soon. My guitar store is a place to share your passion for guitars with me. A place to hunt down your dream tone, refine your equipment and do so from a guy who loves guitars as much as you. My idea here is to only list items I would use myself, on my own equipment. Items you can rely on for quality, as that's what I look for most when buying for myself. I set out to find brands to offer in my store that represented the same outlook as myself and my store. 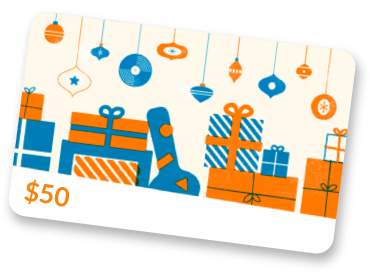 This has resulting in me being able to offer fantastic brands like McNelly Pickups, Millimetric Instruments, Jennings Guitars, Lehle, Yellowcake, Ground Control Audio, Diamond Bottlenecks, Gravity Picks, Gabriel Tenorio String Company, & many more. I have faith in all of the brands I offer, faith in their quality and their hunt for tone like I have. Thank you so much for dropping by my Reverb UK Home of Tone store, I hope you enjoy your visit!